Smoke and bubble hot springs in mountain. 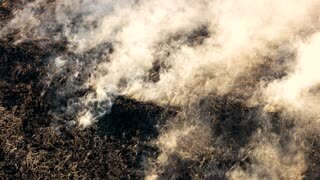 Light the fire in slow motion. An abandoned sulfur mine in Death Valley. Natural hot springs winter hoar frost fast. 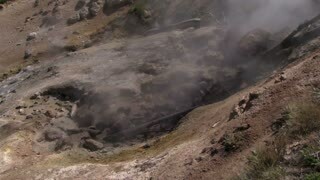 Natural hot springs in winter desert remote wilderness. Hoar frost on tree branch and reeds around geothermal volcanic flow. 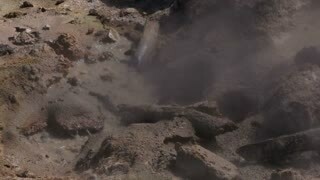 Sulfur and mineral in hot water flows through spring and creek. 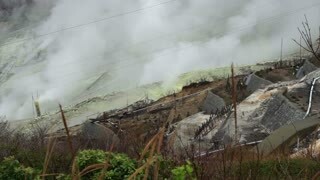 Natural hot springs reeds hoar frost mist and steam fast. 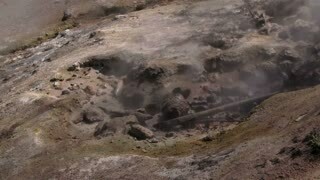 Natural hot springs in winter desert remote wilderness. Hoar frost on tree branch and reeds around geothermal volcanic flow. 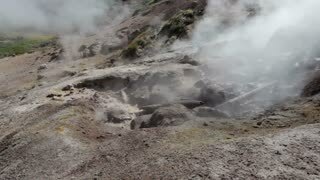 Sulfur and mineral in hot water flows through spring and creek. Hot natural springs hoar ice frost on trees. 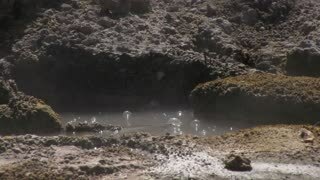 Natural hot springs in winter desert remote wilderness. Hoar frost on tree branch and reeds around geothermal volcanic flow. 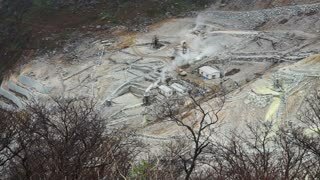 Sulfur and mineral in hot water flows through spring and creek. 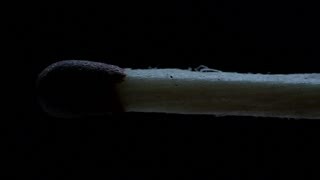 Macro Slow Motion Shot Of Wooden Matchstck Igniting And Failing To Sustain The Flame.